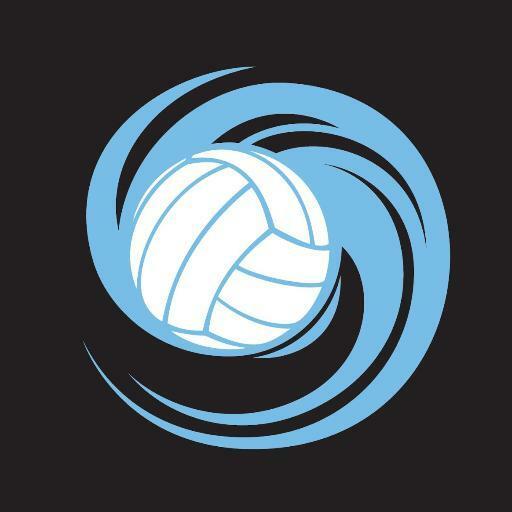 Vienna Elite Volleyball Club is an Open level volleyball club in the USAV Chesapeake (CHRVA) Region. See "About Us - Value Proposition" for more information about our club statistics and highlights from our 2017-2018 season. This season (2018-2019) - the club plans to build two teams from U12 thru U18. Each team will be comprised of the highest skilled players and supportive families. We are encouraging all players to consider Vienna Elite Volleyball Club this season as we work towards a new season. We will have practice facilities in both Fairfax and Loudoun Counties. If you believe you have what it takes to compete at the highest level of juniors volleyball, come join our teams as we have a very fun filled, ambitious tournament schedule planned! We will continue building on the past success with our cadre of outstanding coaches and supporting programs to deliver a high quality experience for Vienna Elite players and extended families. We will be posting more details about coaching assignments as well as tournament schedule to for each respective age team for the 2018-2019 season soon. If you would like to be added to our official Vienna Elite Volleyball Club mailing list so you can stay informed about our clinics and tryouts for the upcoming season, please send an email to: info@viennaelite.org (Please include the age of player so we can add you to the correct age category of events). Check out the Video of our Sport Attack Ball Machine! Available for use during private lessons. As a non profit 501c3 organization, Amazon will donate a percentage of sales made to Vienna Elite Volleyball Club. Please make sure to purchase from Amazon thru this link to donate to Vienna Elite! Please click on logo to donate! Follow Vienna Elite's Official Twitter Account for the latest information on Vienna Elite Volleyball Club events! See article about Vienna Elite in Sun Gazette. See article about Vienna Elite in Viva Tyson's Magazine. ©2019 Vienna Elite Volleyball Club / SportsEngine. All Rights Reserved.